Grant No: D07CA-055 on managing pain after major surgeries, such as amputations. 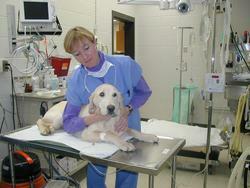 UPDATEPain management is critical to an animal’s recovery and quality of life after surgery. With major surgeries, such as limb amputations, effective pain relief is required for several days after surgery. 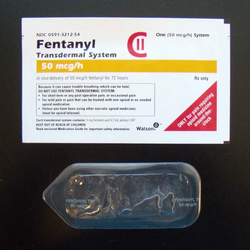 Although fentanyl patches have been used in animals that need pain control for more than several hours, the amount of pain relief provided by fentanyl patches varies dramatically among patients, and the patch can take up to 24 hours to have an effect after placement. 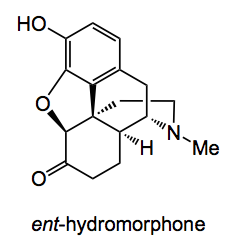 Researchers at the University of Wisconsin are studying a novel formulation of the drug hydromorphone, which may last three to four days after a single injection given under the skin. 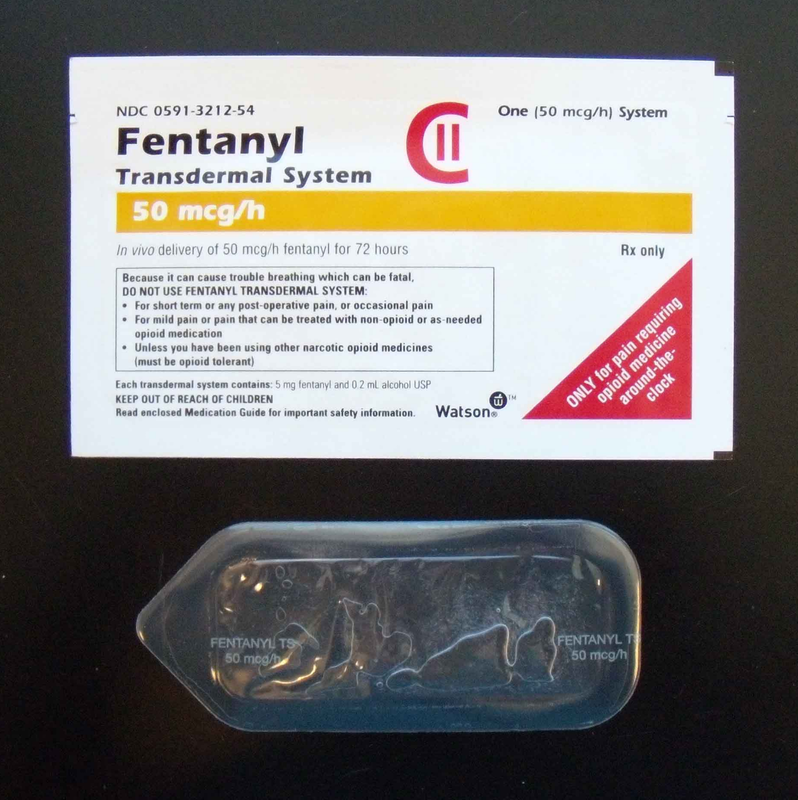 If this drug provides effective pain relief after a single dose, it may allow hospitalized patients to be discharged to their owners more quickly after major surgery. To date, patient enrollment is complete and data analysis is under way. 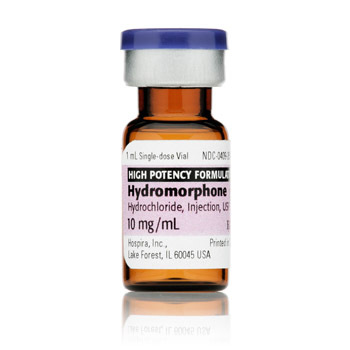 Early review of the data suggests that the new hydromorphone formulation outperforms the standard-of-care analgesic being used as a controlâ€”fewer dogs treated with hydromorphone have required additional medications for pain control. 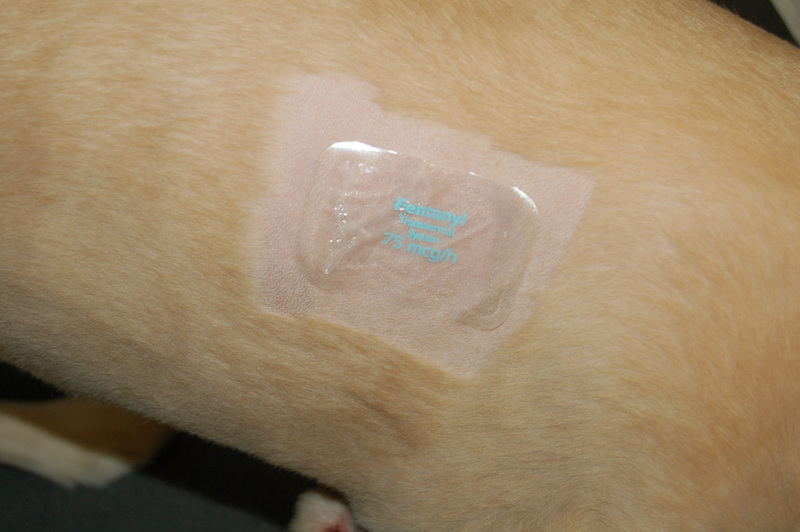 Researchers are currently developing the product for commercial use with hopes that this new drug formulation of hydromorphone will offer veterinarians a more effective means of treating postsurgical pain.